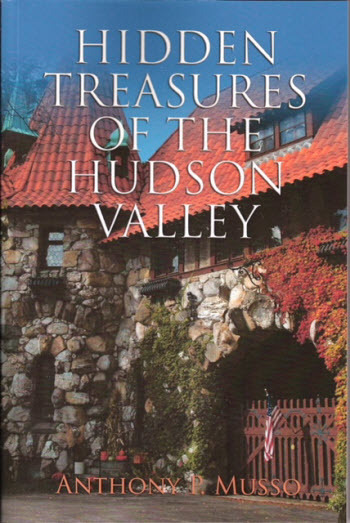 Author, Tony Musso, will present highlights from his two volume Hidden Treasures of the Hudson Valley. These and other works are described at MussoBooks.com. 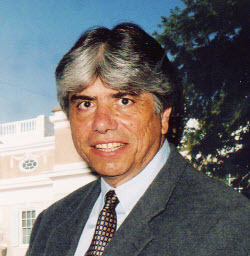 A new chapter from "Corridor Through the Mountains" will be posted soon. Copyright © Orange County Historical Society. All Rights Reserved.